When Earth Conservancy purchased the holdings of the former Blue Coal Corporation in 1994, our vision was to conserve green areas while reclaiming the mine-scarred tracts. In fact, EC’s original Land Use Plan (1996) and the subsequent Lower Wyoming Valley Open Space Master Plan (1999) both recommended that 10,000 of EC’s 16,496 acres be dedicated to green/recreational space. 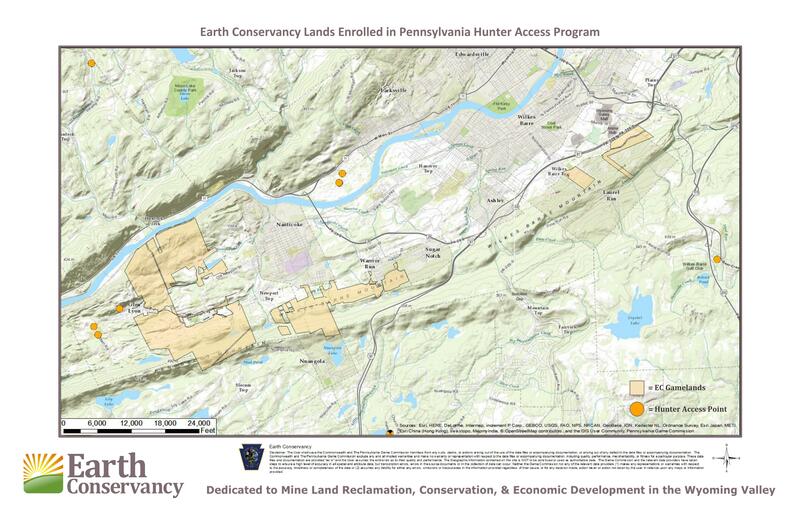 As of today, thousands of acres of EC lands have been made available to the public, a significant portion of which are enrolled in the Pennsylvania Game Commission’s Cooperative Forest Game Program, part of its Hunters Access initiative. Through the program, private landowners with more than 1,000 acres of forested lands may grant access to the public for free and immediate recreational use. Hunting is allowed on lands enrolled in the program, and the general rules of all Game Commission lands apply. EC, which still retains ownership of these lands, chose to partner with the Game Commission because of its expertise in managing large land areas for recreational purposes. Currently, more than 2.6 million acres are enrolled in the Hunter Access program. In addition, EC has sold more than 2,000 acres to Pennsylvania’s Department of Conservation and Natural Resources, not only adding property to the state forest system, but also making linkages between forest sections. 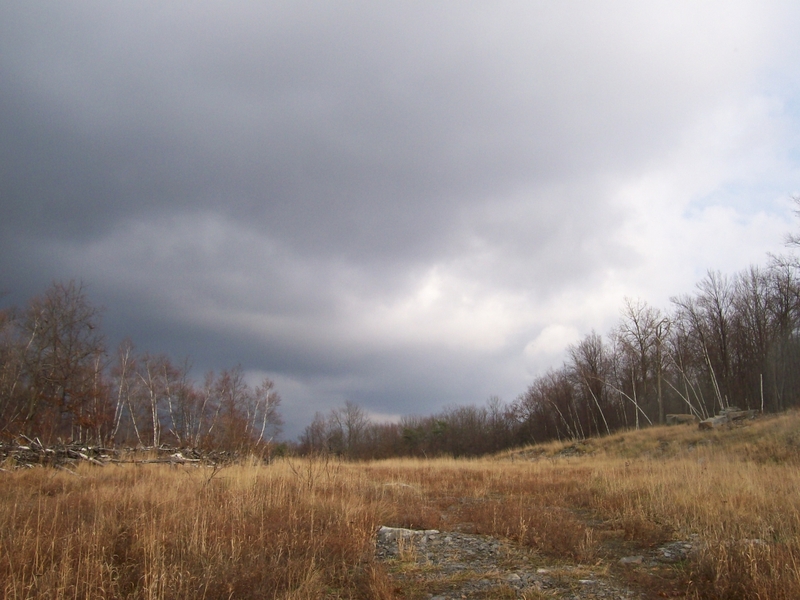 Visit DCNR’s State Forest webpage here to obtain information of state forest lands in the area. Please Note: EC lands in the Forest Game Program are for recreational purposes. Visitors are required to obey all Pennsylvania Game Commission regulations, which govern hunting practices and prohibit motorized activities. To find out more about the Pennsylvania Game Commission, its programs, and its rules, click here. To contact the Northeast Regional Office of the Game Commission, please call 570.675.1143. You may also contact Earth Conservancy at 570.823.3445 to confirm which lands are enrolled in the cooperative program. Click here to get a printable copy of the Pennsylvania Forest Game program map.